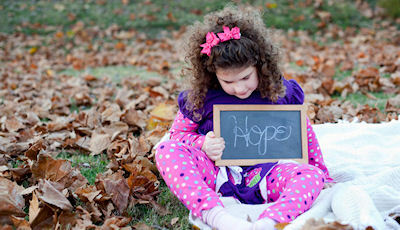 It’s donations from people like you that make it possible for Taegan to live a full and rich life. You can make a huge difference! Insurance only covers a portion of Taegan’s care, and though her dad, Shawn, works two jobs, the medical care Taegan needs would still be out of reach if it weren’t for the support from Taegan’s angels. Watch Cara Ball's photo montage video of Taegan's life from before birth through 7 years old. There are lots more pictures and videos on the site. Use the fullscreen function on the video to pop it out of this slider, so you can view the whole thing. "Become an Angel for Taegan!"